Preheat oven to 425 degrees F. Lightly grease a baking sheet with non-stick spray and set aside. 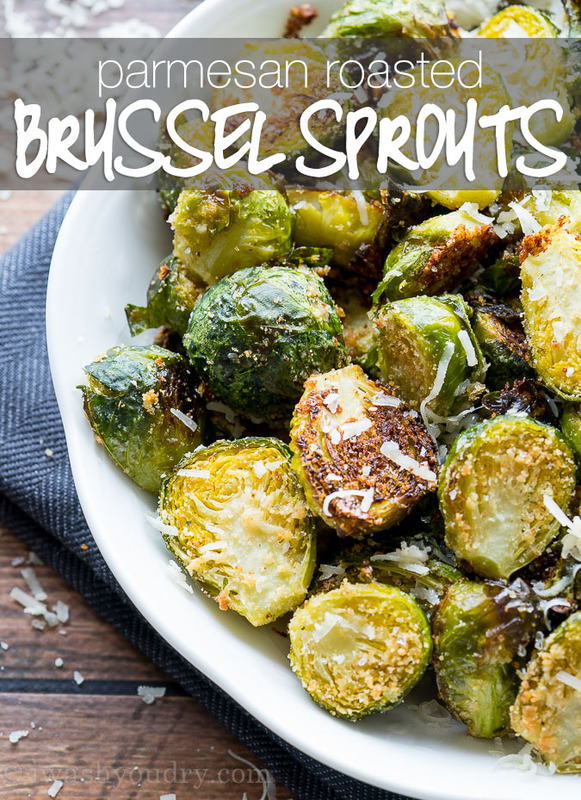 Combine brussels sprouts and olive oil in a large zip close bag and shake to coat. Add the breadcrumbs, parmesan cheese, garlic powder, salt and pepper to the bag and shake to coat.